Hello. It’s been a while, I know. There was a bit of a continuation of my fitness-related series of unfortunate events, but I’m back in action. It’s good to see you. One of the things I love about DSC is the quality of the trainers. Everyone here is highly trained, has competed at some ridiculous level in sport, and – most importantly – is incredibly sound. Each reason, by itself, more than enough to warrant listening to them, but – I was silly. 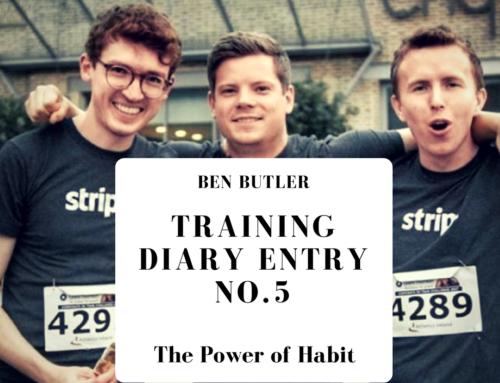 My fitness routine is a bit hit and miss, due to work, travel and – honestly – just who I am as a person. So, like a lot of people I tend to go through ups and downs in terms of fitness levels. You know yourself if you haven’t been to the gym in a while. 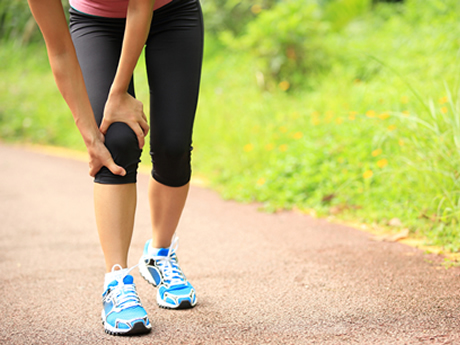 You’ve barely completed the warm up and you’re broken! However, if there’s one fitness test that I can do ok on – it’s a little 5km run. 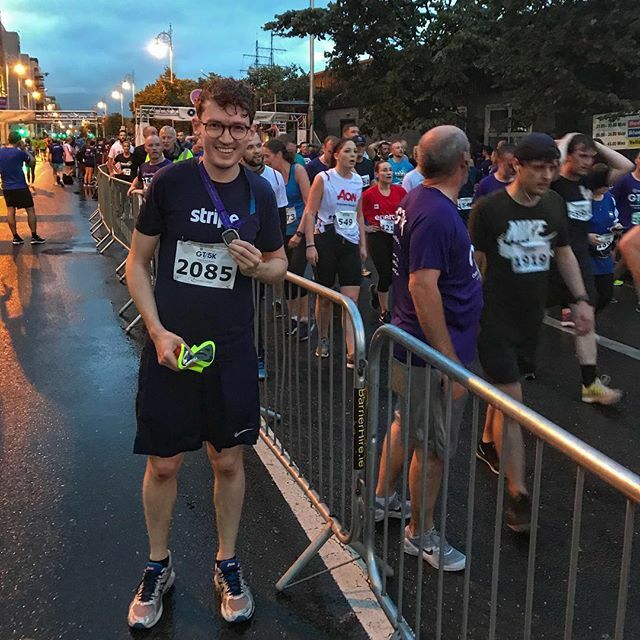 Last year, for example, I did the Grant Thornton 5k – having only done one or two practice runs – and ended up with a pretty decent time of 21:01. 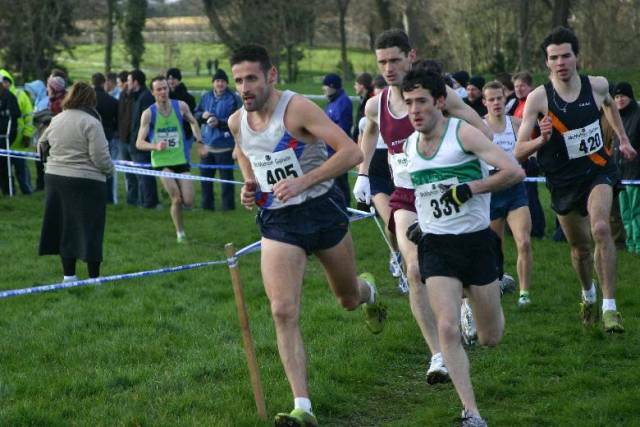 During the race, though, I had no idea of how well it was going, as I was just trying to keep up with two colleagues. 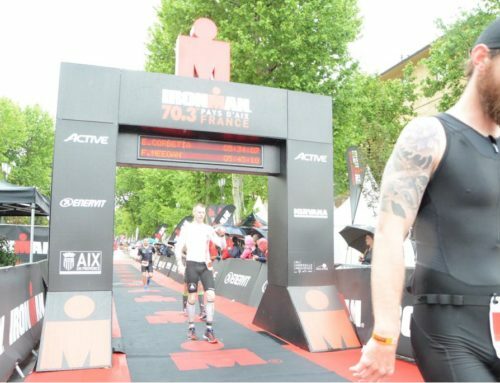 I had discounted the fact that Colleague A was a former semi-pro footballer, and Colleague B had in recent years got a full scholarship to an elite American university on the back of his running ability. I’m a competitive guy, you see. 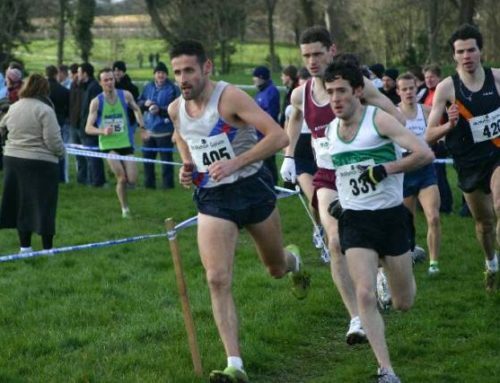 I’m also fairy lanky, which lends itself to the running. P: Hey Ben, how’s the running going? B: Ah, not bad. I have a 5k run on Wednesday actually. 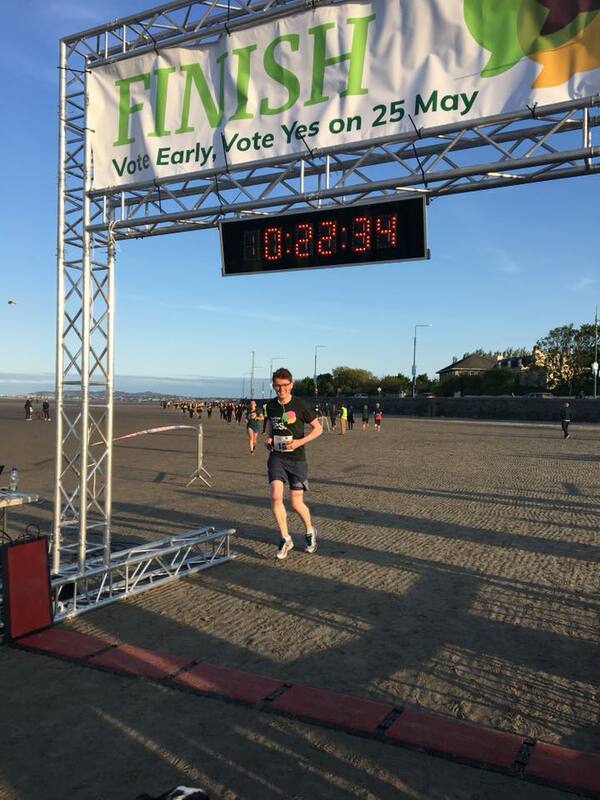 B: Yeah, it’s a fundraising thing for Together for Yes on Sandymount Strand. P: On the sand? That’ll be tough on your body. Make sure to warm up properly beforehand, stretch after, and don’t try and set any record times. Paul knows me well, and knows I’ll be tempted to recklessly go hell for leather on the night. Spoiler alert, that’s exactly what I do. In fact, I do the total opposite of each of Paul’s bits of advice. And, another spoiler, that was very silly. It wasn’t all my fault, in fairness. We had late meetings in work, so ended up having to almost sprint to the race to make it on time. Then, arriving, I find myself beside Richie Sadlier – former Irish international footballer – on one side and David O’Doherty – famous comedian – on the other. So, naturally, my competitive side kicks in. The gun went off. Well, someone actually just yelled ‘GO!’, but it’s a gun in my head when I think back. 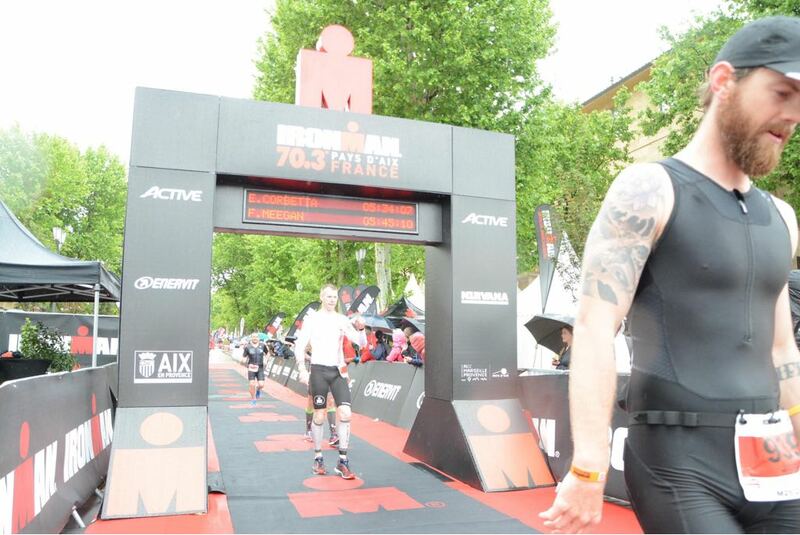 I take off, arms and legs pumping, and move towards the front pack. Woah, the sand really is a killer. The track is a 1.25k stretch, with a loop around at the end – two laps. Honestly, after the first 1.25k, doing 3 more of those seems nigh on impossible. However, with The Greatest Showman soundtrack blasting in my earphones, I somehow struggle on. All in all, I cross the line in a respectable 22:31, placing 18th. 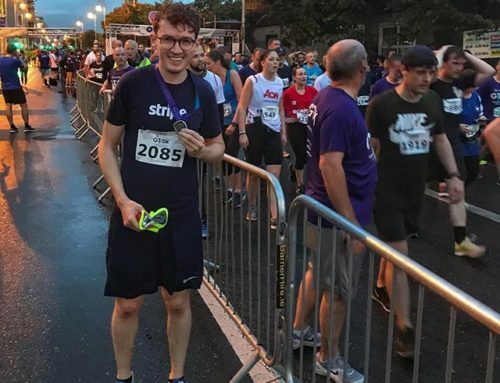 The race finishes and, buoyed up on adrenaline and bananas, I jog home – neglecting stretching as I shovel a celebratory Deliveroo into my face. I wake up the next morning, and everything hurts. Back in the mobility class the following Monday, and Catherine gives me a fixing up – with a warning to listen to Paul in future. 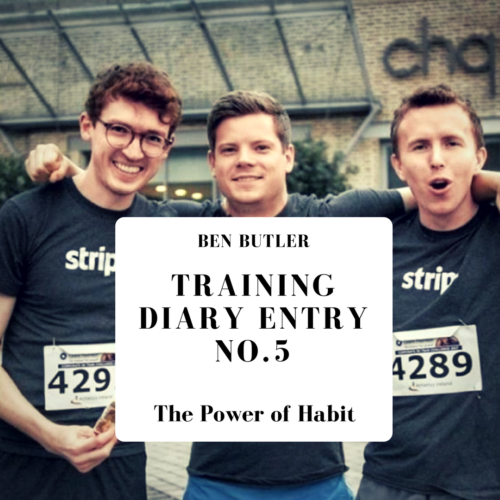 Check out Ben’s previous training diary entries here.